This post is my entry for the Dueling Divas Blogathon hosted by Lara at Backlots. The prompt was open to interpretation. 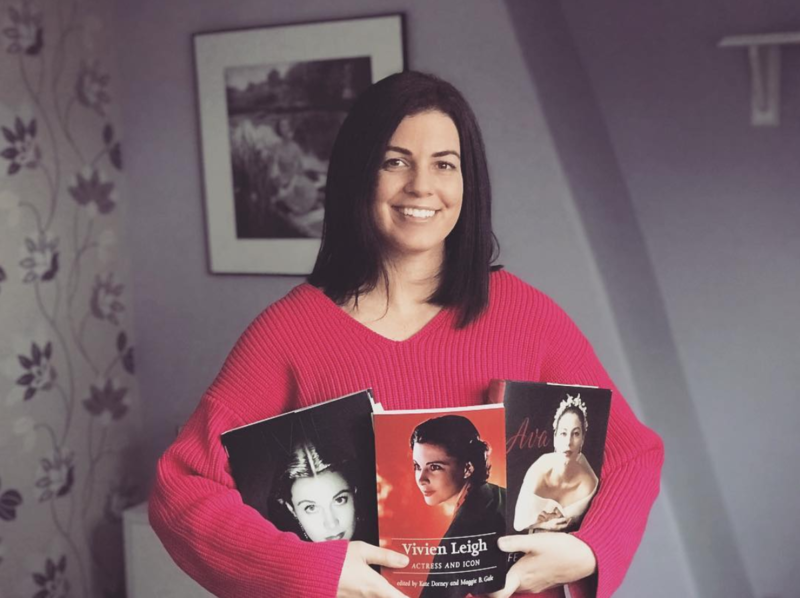 Participants were able to write about actresses who clashed off-set, characters who clashed on screen, or actresses who played dual roles in the same film. I went with the third option and knew immediately which film I’d write about. It’s not normally the sort of film I go for. However, it’s a movie that warranted multiple viewings; not because I liked it per-se, but because I found it strangely fascinating and difficult to wrap my mind around. The film is Andrzej Zulawski’s 1981 cult drama/horror/suspense classic Possession. Possession is an extremely intense, unapologetic and uncomfortable study of the disintegration of a marriage and the demons we’re capable of conjuring within ourselves. 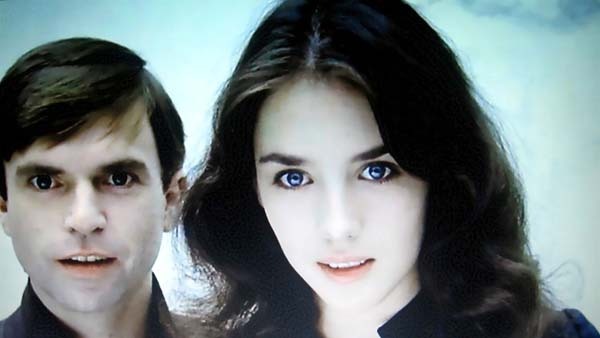 Set in an eerily empty West Berlin before the Wall fell, it stars Sam Neill and Isabelle Adjani as Mark and Anna, a couple whose relationship has become as cold and empty as their surroundings. When Anna leaves Mark and their son Bob without explanation, Mark finds out she has a lover (the bizarre Heinrich, played by Heinz Bennet). He confronts Heinrich only to find out that he hasn’t seen Anna in quite some time, prompting Mark to hire a private investigator to follow her. The results are quite disturbing. Anna is found living in an empty apartment downtown and is hiding a bloody, tentacled, octopus-like creature in the bedroom which she both gave birth to and is sleeping with as it matures. Wait, it keeps getting weirder. Anna is so afraid that someone will take “it” away from her that she kills any intruders and feeds them to the monster. It’s her own creation and she is desperate to keep it alive. This is a film loaded with metaphor. Just what that metaphor is, I’m not entirely sure. However, Zulawski wrote and directed this film in the middle of a nasty divorce, and given the way it positions the characters, he seems to be channeling anger and blame through Anna, i.e. woman. It’s even difficut to say exactly who is “possessed” in this film. Is it Anna? Mark? Both of them? Who knows. But one thing is for certain, Isabelle Adjani gives an incredible performance, and this brings me to the dueling divas section of this post. Adjani plays two roles in this film: Anna and Helen, who represent two sides of the same woman (separated by a fringed wig, some seafoam green contacts and a whole lot of crazy). Helen is a sort of clone–Mark’s ideal version of his own wife. Anna is hysterical; Helen is calm and demure. When Anna up and leaves, Helen offers to stay around and look after Bob. There is a scene when Mark is watching a home video of Anna teaching a ballet class, and Anna voices the frustration she feels trying to be the perfect woman everyone seems to want her to be; Helen is that person. Anna and Helen never meet on screen, but you don’t need a face-to-face encounter to realize how brilliantly Adjani projects the polarities of human nature. I recently dedicated an entire post to how awesome Isabelle Adjani is, and this film totally blew that admiration through the roof. Let me direct you to the infamous subway scene in which Anna finally loses her marbles and ends up literally expelling her frustration. Perhaps I should put up a warning like “WATCH AT YOUR OWN RISK” or “NOT FOR THE OVERLY SQUEAMISH”. This is the single most visceral performance of a woman going over the edge that I’ve ever seen on film. Adjani doesn’t just perform, she lives it. Think Vivien Leigh as Blanche in the final scene of A Streetcar Named Desire when she’s writhing on the floor, only magnified by 100 with an added side of slime and screaming. The “duel” is, like so many elements in Possession, a metaphorical one. The imperfect, tortured souls meet their demise and the seemingly perfect clones take their place, signaling an apocalyptic ending. 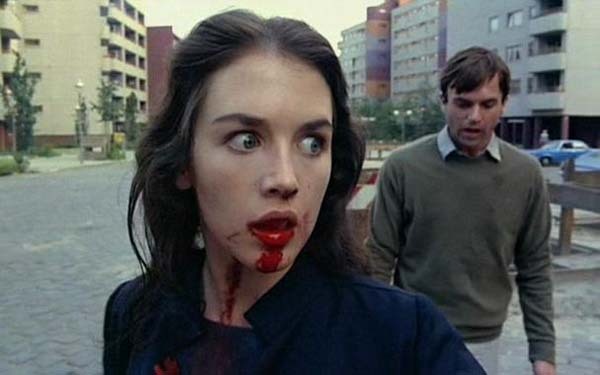 Despite Adjani winning the Caesar and best actress award at Cannes for her performance, the film was heavily cut in the US and banned altogether as a “Video Nasty” in Britain, only getting an uncut DVD release quite recently. I never would have watched this film if I hadn’t been a fan of Isabelle Adjani (I probably never would have heard of it to begin with). Although it’s not my normal cup of tea–and it’s really, really bizarre–I think the fact that I couldn’t stop thinking about it for days after viewing it is a sign of provocative filmmaking. Lars von Trier would probably agree. Possession was apparently a major influence on his controversial Antichrist. 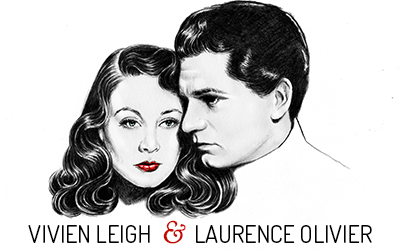 Let the Vivien Leigh and Laurence Olivier Appreciation Blogathon Begin! Wow–I watched that subway scene you linked to twice. I had to be sure of what I saw. It’s gross, traumatic and sort of mesmerizing. I’ve never seen anyone do that kind of flailing with their body before! I may have nightmares tonight, but it’ll be because of an amazing performance. I never knew Adjani was that good. I’m wondering if I’ll be able to handle the whole movie. I loved your review, it told enough to get me curious, without revealing too much. Yes, it’s definitely the scene that is most memorable from this film, and, I think one of the most memorable from any horror film that I’ve seen. It’s got the gore element, but what’s really disturbing is Adjani’s screaming and contortions. Brilliant performance by her. But I think she’s outstanding in every film I’ve seen her in. I haven’t seen Possession, and I just watched the subway scene as well thanks to you pointing us to it. 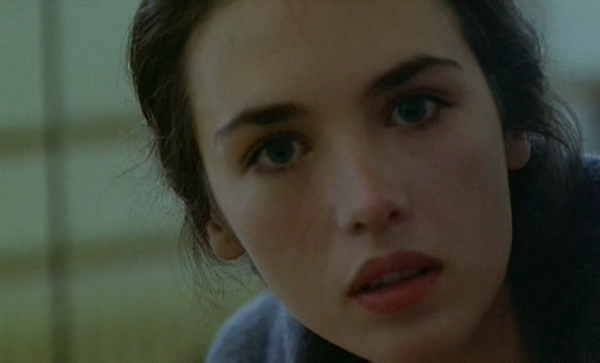 My Goodness…I can see why you love Adjani’s performance power. I thought the two cuts in that sequence were really jarring…curious why the director did the first one even if the second one was necessary to set her up for expelling all the slime. Great take on the dual women duel. Nice contribution to the dueling divas blogathon!